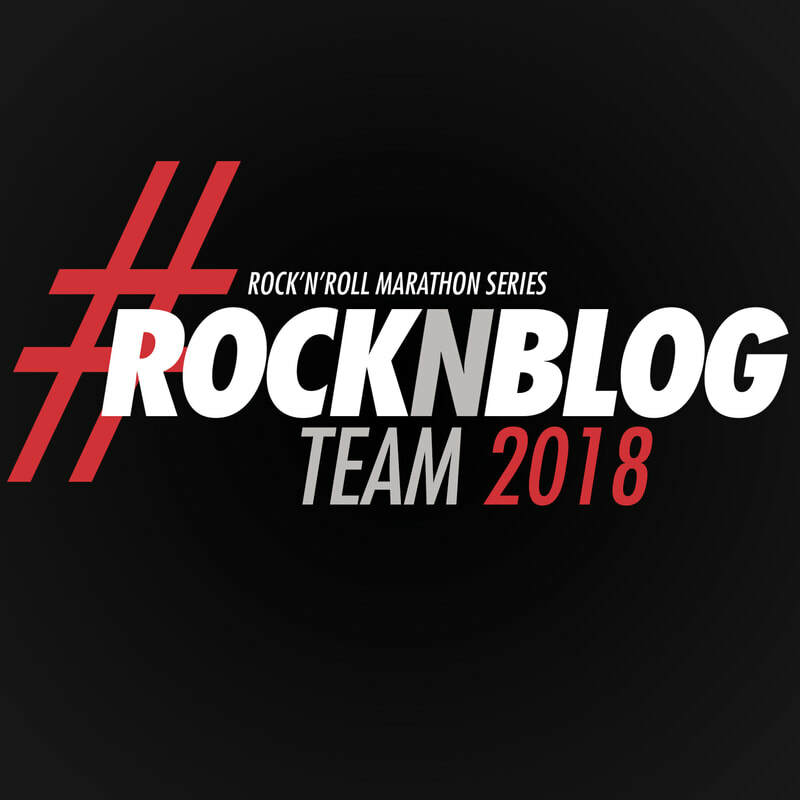 I might have mentioned you know, once or twice, on this blog that I recently ran the ING New York Marathon and scored a big PR. OK, I know I mention it alot. But it's a pretty big deal to me. After taking the week off from running, first from muscle soreness and then from a cold, I was quite eager to hit the road again. Whenever I don't run for more than a day or two I start to get antsy, so you can only imagine what a week off was doing to me. Since my Garmin is in Miami now (somehow my mom ended up with it post-race. I blame "marathon brain." It's a scientifically-proven condition), I headed out for my first run watch-less. I figured it was better that way, anyways. No need to worry about pace at this point. It was a balmy 65 degrees outside, and I was ready to go. The first steps felt great. But sadly, it was all downhill from there. First my body felt incredibly itchy, which usually happens to me after some time off. Once my skin calmed down after the first mile or so, my right knee (the one that was bothering me during the marathon) started talking to me. By mile 2, my knee was screaming at me. By mile 2.5, I was done. So now it's back to this for a while. I know, I live the glamorous life. Luckily, I already I have a flight booked to go home next week for Thanksgiving, so I can see my physical therapist then. In the meantime, I hope I can at least get in some more cross-training this week. All this rest is starting to make me go stir crazy! Oh no!!! I hope it gets better soon! I hate when you survive a race just to feel an injury come on. Be careful with the knee! Those pesky knee issues have a tendency to keep coming back. First, congratulations on your marathon. Second, getting back/ "the return" is so hard. Our mind is ready before our body is, you did run 26.2 miles. Thanks for your comment on the Kelly Clarkson post. She is a huge talent but I think when she sings about weight and media she does invite a conversation about it in certain ways. Isn't it fun running without a watch? I've never gone for a run without my Garmin or watch of some sort. That is probably something I should try, but not sure how that would fair with my Type A personality! I hope your knee gets better soon. I had a bag of peas on mine earlier tonight! Great job on the marathon! Good luck with your knee and have fun going home. Thanks for visiting my blog, don't be a stranger. They say that you need to take a day off for every mile you ran, so don't worry. Your body just isn't there yet and that's ok! I hope your knee feels better soon too. Bummed about your injury but way to go on that PR! I think it's awesome you live in the city and got to run the marathon there. Nothing like running in your hometown! AAck I hope your knee feels better ASAP!!! 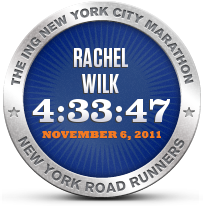 Congrats on doing NYC marathon! I was looking into doing that race, hopefully I'll be able to do it sometime. Hope the knee feels better, I was battling runners knee and ITB for like 5 months earlier in the year. The Race of My Life.